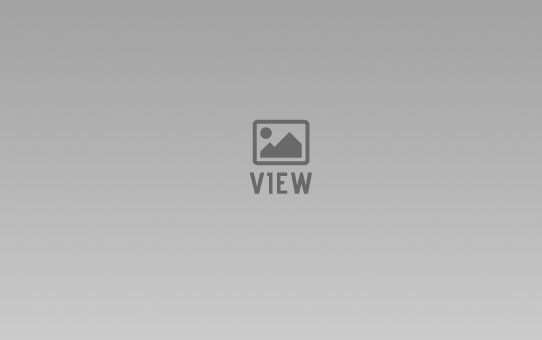 Welcome to the TeamMama Blog! These are such brilliant classes! It's like having a personal trainer... Cat and Anna work you hard, but it is tailored to your own ability, so you feel stretched but not pushed beyond what you're capable of. I highly recommend!! Great to be back running and enjoyed the Pilates at the end. 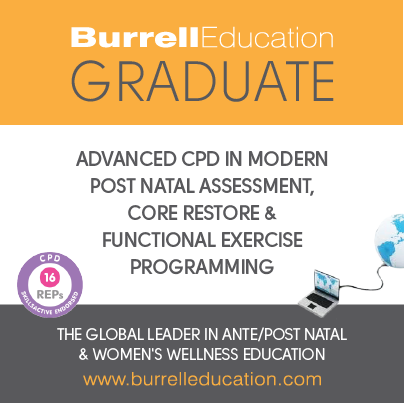 The trainers really know their stuff and I have picked up many useful techniques which are really helping me to strengthen my core. 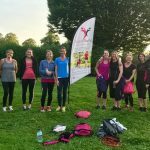 It is a lovely group and I could not recommend this enough, I just wish I had found out sooner! 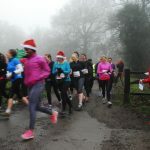 Sign up for our Christmas MamaRun 2018! 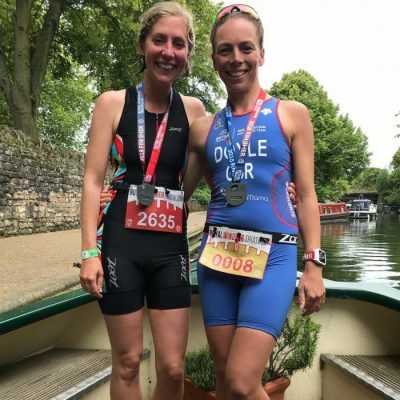 Sarah’s journey from motherhood to TeamMama! Exercise, good for the mind, body and soul! 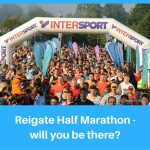 Join us for 2017’s RunReigate Race – Voted UK’s BEST Half Marathon!